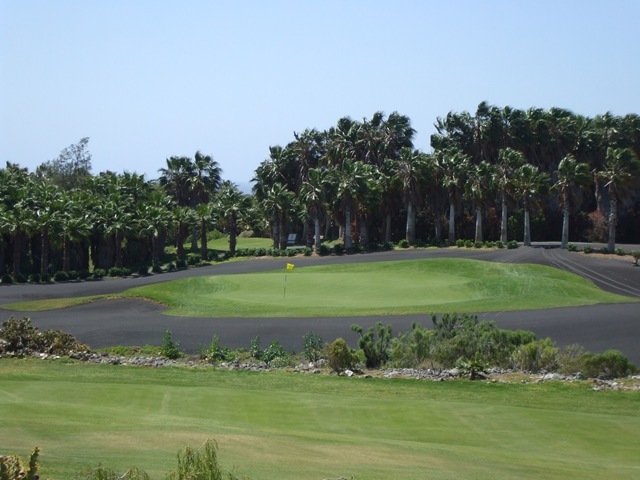 Saturday sees a big day in the golfing calendar for the members and guests of The Golf del Sur golf club. We have around 8o playing in a Stableford competition over 18 holes with some great prizes for each category along with nearest the pins and longest drives. Afterwards there is a dinner dance with a champagne reception at the clubhouse so a chance for some to get suited and booted. 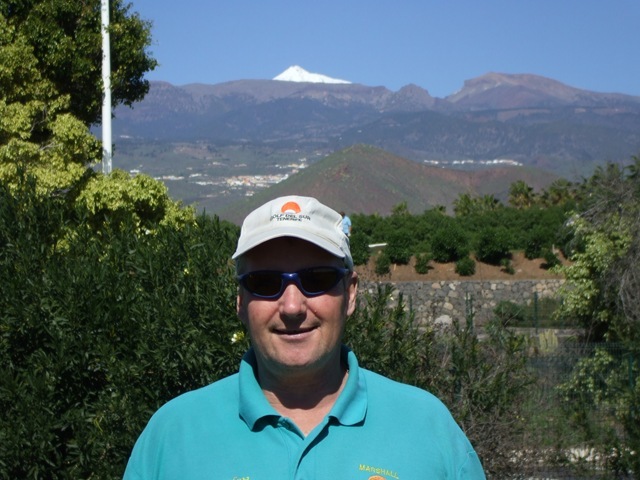 I will be playing and have invited the President and Captain of Amigolf Juan Antonio Gallindo and Jose Miguel Martin-Fdez Periquet to play with me along with Past captain of the Peanuts Golf Society Mr Jim O’ Connell. As you can see I am in exalted company so better be on my best behaviour. I hope the weather stays kind as another storm is forecast , but as I sit here and type this its 25c outside with not a cloud in the sky, so lets hope we are lucky. 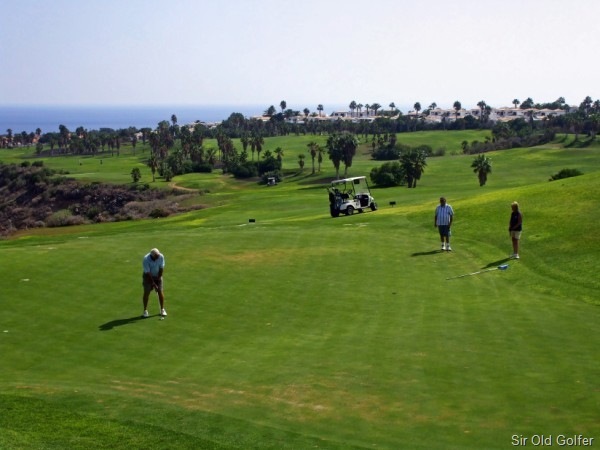 Did you know that Los Gigantes has its very own golf society and it been around for some years now ? They even have their own website. 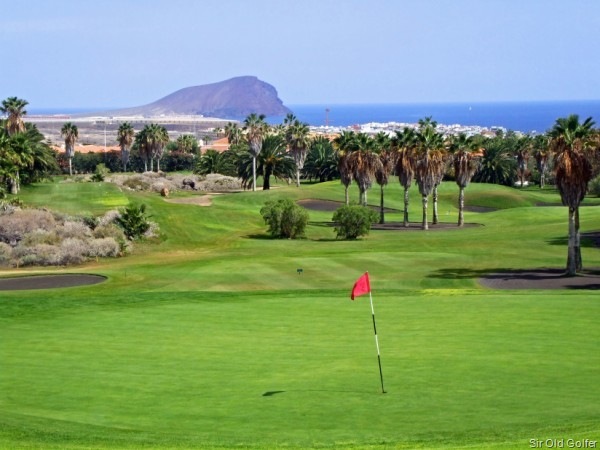 At this moment they are using Golf Del Sur Golf course as their home club but are always on the look out to get their members and guests a great deal for a fun day out. The Information/entry sheets are also in the Bamboo Bar in Los Gigantes and Pilgrims Diner and Blarney Stone in Playa de la Arena. 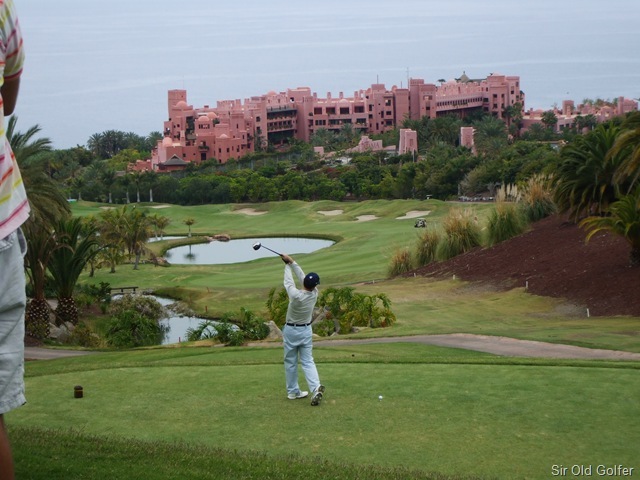 To celebrate its fifth anniversary, Abama Golf and Spa Resort on the beautiful Spanish island of Tenerife is hosting the first annual ABAMA PRO-AM Golf Tournament. The tournament will take place from February 12 to February 13, 2010. Cash prizes will be awarded to professional players and prizes for amateurs include stays at other Ritz-Carlton hotels around the world! 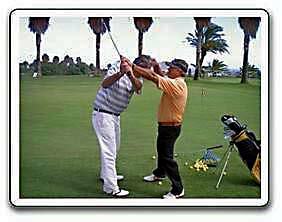 I love this world-class golf course, a great challenge for all skill levels. And you won’t get a better view. This resort in the Canary Islands is situated on top of a cliff overlooking the Atlantic Ocean. The course features lakes, waterfalls and lush landscapes in addition to the amazing view of the water.